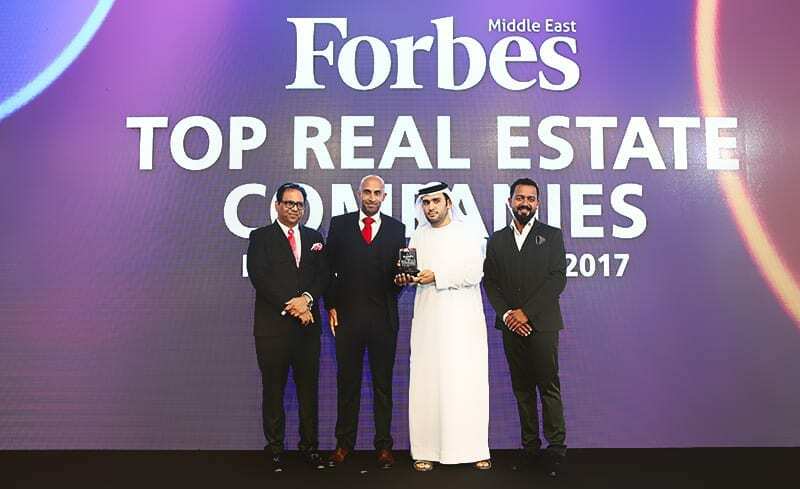 On Saturday 9th September 2017, Forbes Middle East hosted an event to recognise the Top Real Estate Companies in the Arab World. Select Group was honoured in the top developers category for the second year running. Rahail Aslam, Group CEO, Select Group received an award from Mahmoud Hesham El Burai, CEO, Dubai Real Estate Institute.